Our Guide To Go Chemical Free This Summer - Bold Outline : India's leading Online Lifestyle, Fashion & Travel Magazine. Be it brightening, anti-ageing, nourishment, hair growth, anti-dandruff, or any other need, the current buzz is to go off-chemicals. We checked out a few brands, and Botanic by Health & Glow seems to be on that track. The brand’s range of cleansers, scrubs, creams, oils, shampoos, lip balms, etc, are rich in natural active ingredients. 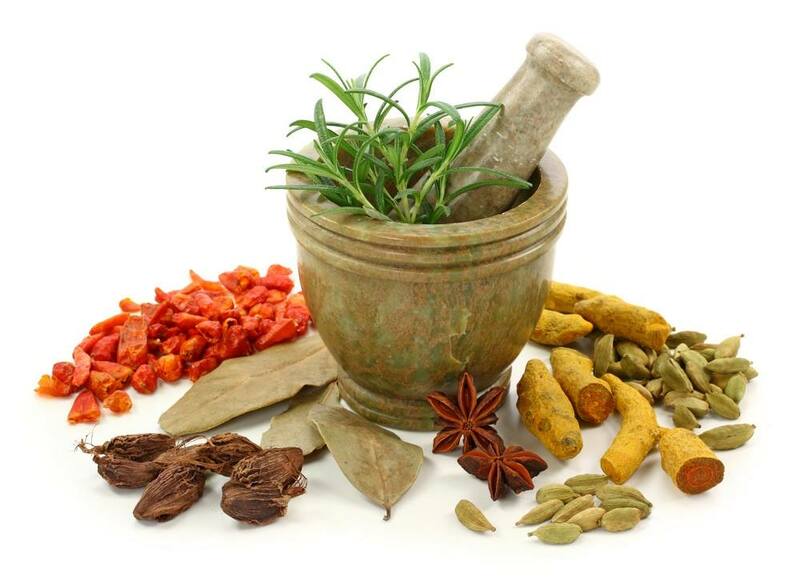 From neem and turmeric to aloe vera, almond, olive, rosemary and sandal, these products are packed with the goodness of herbs, fruits, nuts and lots more. 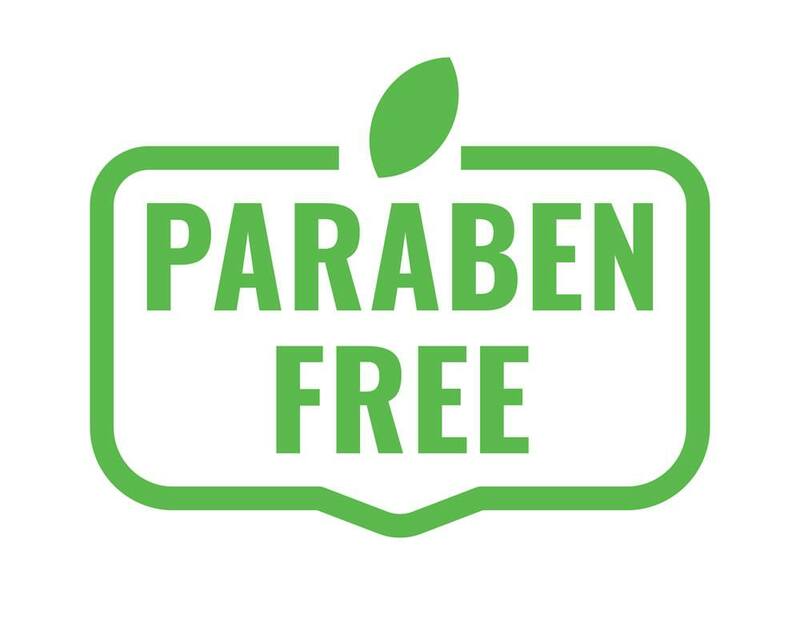 The many forms of paraben such as ethyl, methyl, butyl, propyl, etc, are believed to be linked to cancer and fertility issues. So, why have these deadly chemicals on your skin or hair? All Botanic products are free of this harmful preservative, so you can pick them without second thoughts. Botanic is synonymous with skin-friendly ingredients. 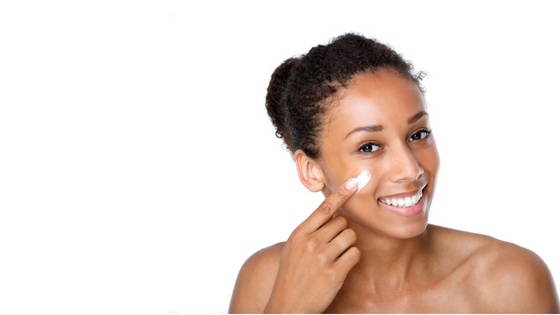 The creams, lotions, cleansers and shampoos are suitable for all skin and hair types. Plus, they’re free of harsh skin irritants, making them suitable for even the sensitive ones. Botanic is conscious of the impact that one leaves on the environment. So, all Botanic products are manufactured in environment-friendly facilities and are Halal certified. 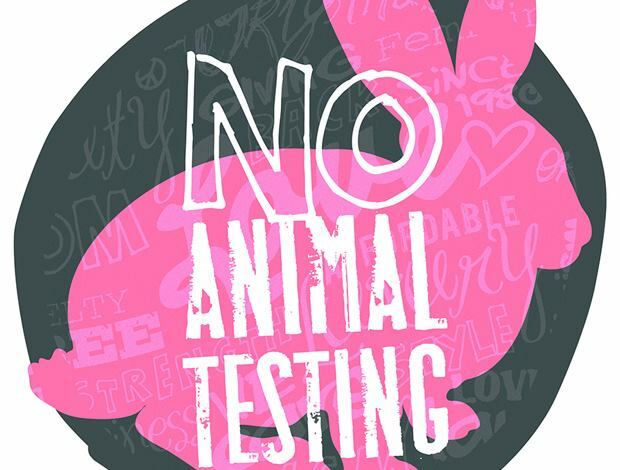 Besides, Botanic is firmly against animal testing. What Does Sanjay Dutt, Salman, Robert Downey Jr And Martha Stewart Have In Common?